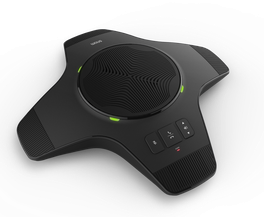 Quick and easy conferencing solutions are an absolute must in day-to-day business, and even with the excellent conferencing qualities of Snom desk phones, they have their limits depending on how many people wish to take part in the call and the size and acoustics of the room. This problem can be easily overcome by converting your Snom desk phone into a cost-effective and flexible conferencing solution by adding the Snom A230 DECT USB Stick and the C52 SP external speaker unit. 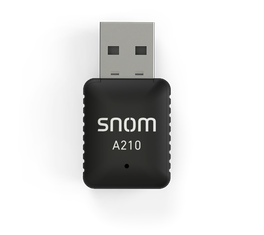 Any Snom desk phone equipped with a USB port can be converted into a cost effective and flexible conferencing solution in just three easy steps. No major investment costs, no technical effort and no additional phone numbers are required. Just use your existing Snom desk phone as you always have done and enjoy all the benefits of this flexible conferencing solution. A conferencing solution – in three easy steps! 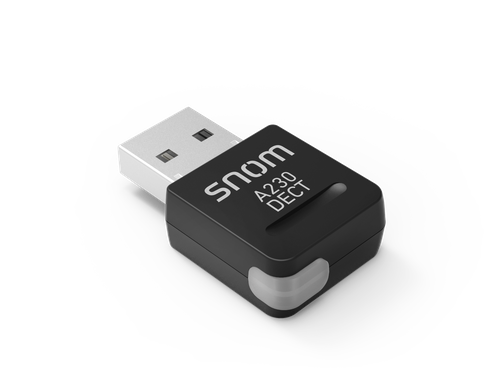 Connect the Snom A230 DECT USB Stick to your Snom desk phone via its USB port to add DECT functionality and then connect to the C52 SP expansion module and you can instantly make calls directly using the external speaker. 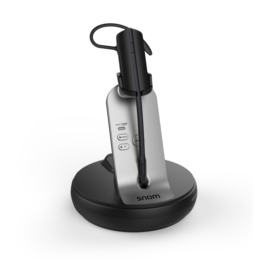 With the powerful integrated microphones and the large speaker of the Snom C52 SP, your conference calls will be easy to set up, crystal clear and professional.